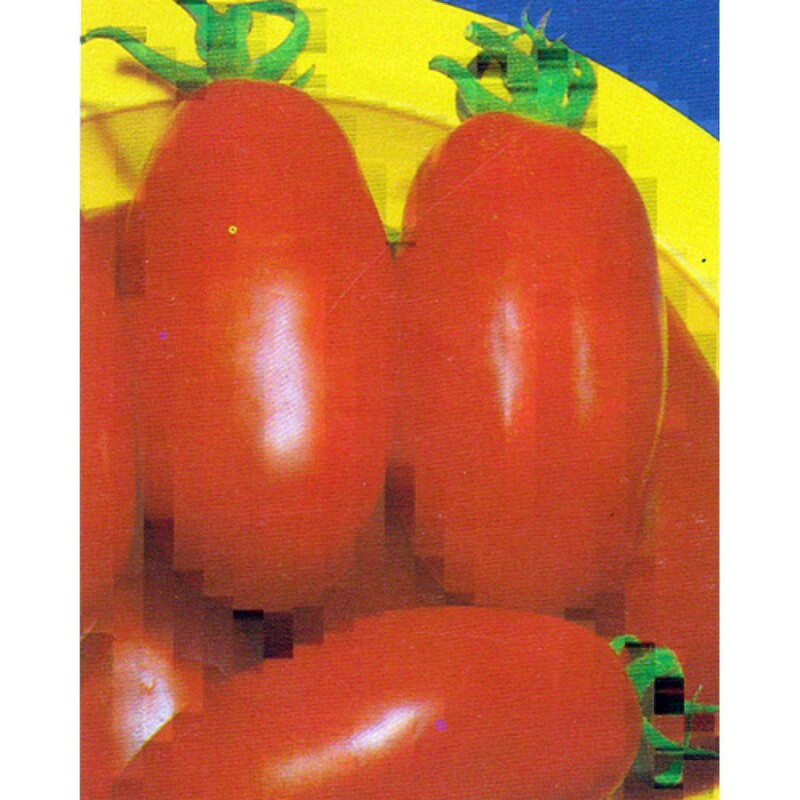 The determinate bush form of San Marzano that is early and produces most of its fruit over a 1 to 2 week period on average. Especially favored by those looking to can all their tomatoes at once or for market growers looking for a short easy picking period. Has all the taste and great sauce and paste characteristics the San Marzano's are known for. Untreated seed.